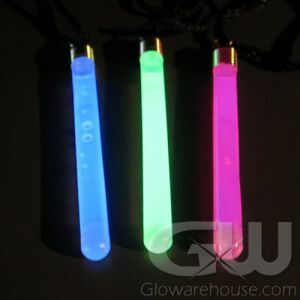 - Light Up Crystal Pendant Necklaces! 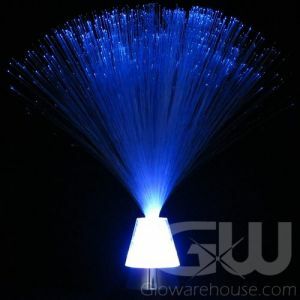 - Crystal Glows a Beautiful Bright Blue! - Batteries Already Installed! Break-away Connector! - Charity Events! Gala Fundraisers! Epic Parties! Now you too can Shine Bright Like a Diamond with Light Up Crystal Pendant Necklaces! 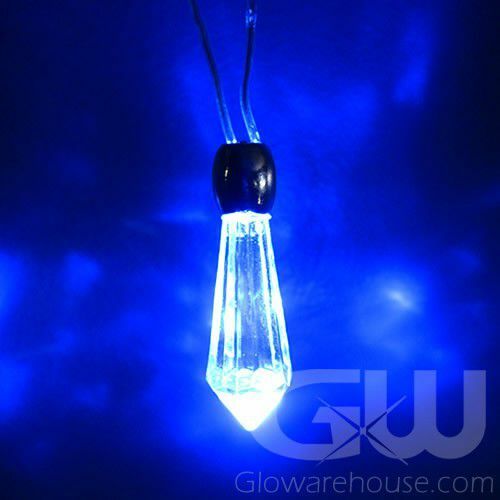 LED Crystal Pendants are a brilliant lighted jewelry product, perfect for adding that extra glow to fundraisers, charity events, school dances, festivals and more! The LED Lighted Crystal Pendant Necklace comes with batteries already installed and a safe break-away connector. 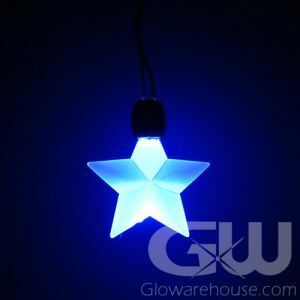 To light up the crystal pendants just bring the two ends of the necklace together and connect them at the back of the necklace and the pendant will glow with a fantastic bright blue light. 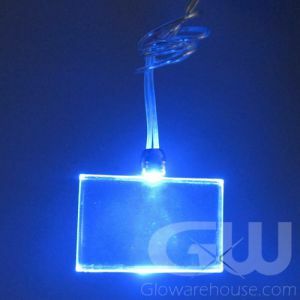 Safe, easy to use and fun, take your event to the next level with the Light Up Crystal Pendants!